After receiving a grant from the Transportation and Community and System Preservation Program (TCSP), Johnson City began a process to reintegrate land use and transportation throughout the city. The city of about 55,000 residents, which sits at the edge of eastern Tennessee, has long been a regional center for commerce and medical services. The disconnect between transportation and land use, apparent in the post-war, rapid growth, has been increasing steadily in Johnson City. 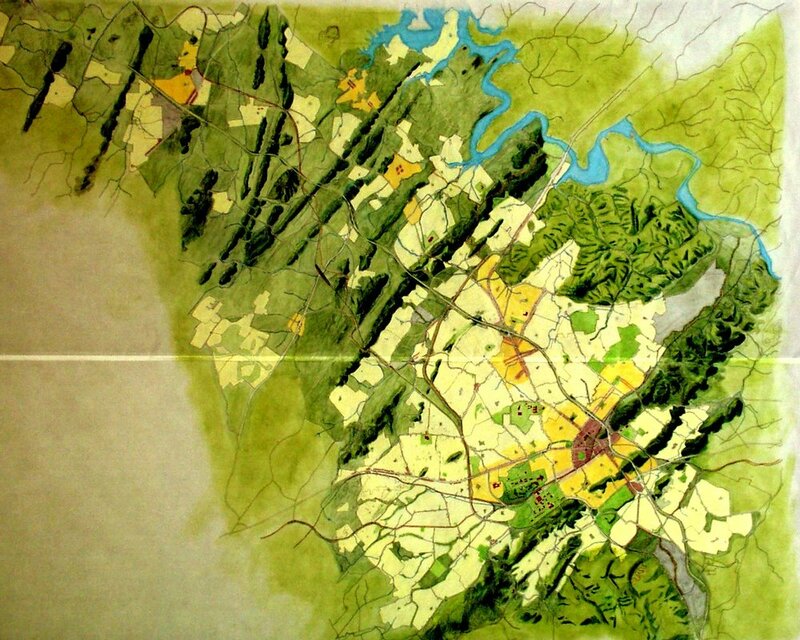 The Master Plan, Connecting Johnson City, re-integrates land use and transportation and explains how the two disciplines can work together. The Plan places priority on complete neighborhoods as the increment for growth. The emphasis is on solid urban form and building community by encouraging a more compact mix of uses in the neighborhoods. Streets and roads are examined as pathways for people, not just cars. This approach abandons the road-widening, reactive planning cycle for a more deliberate, proactive one.